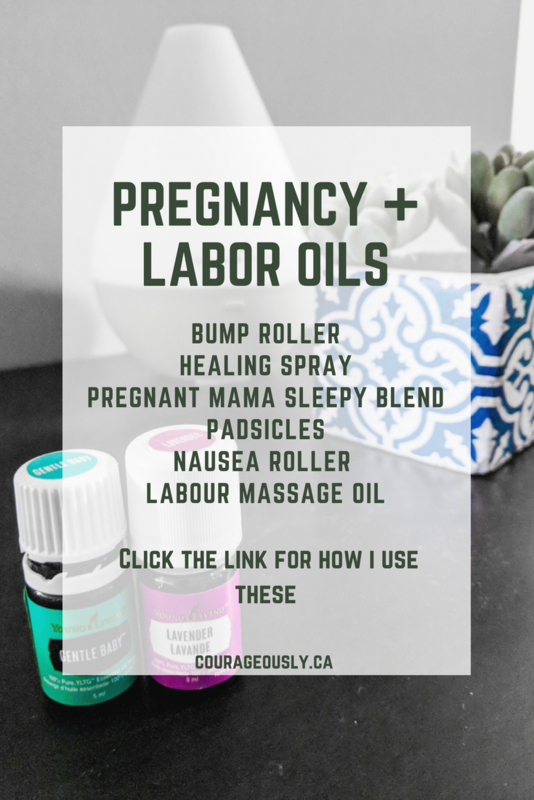 These products made a huge difference in my pregnancy and labor experience. You can find the full recipes here with my story about using them. 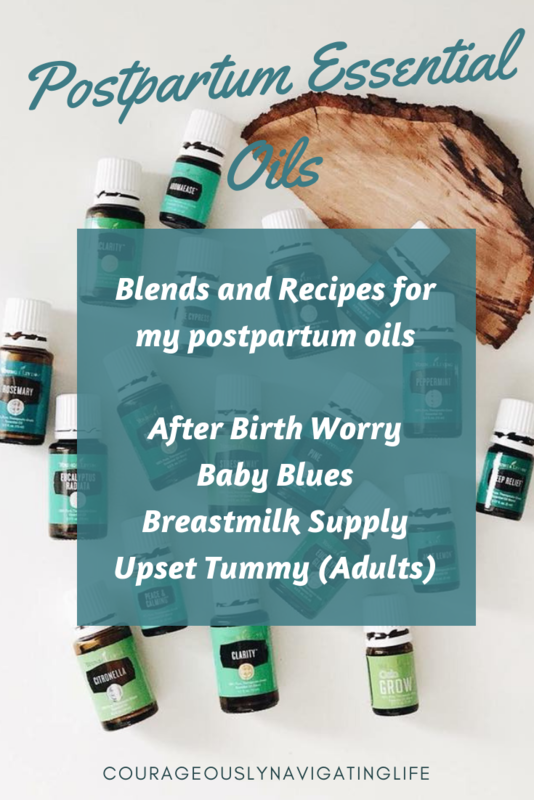 I used these oils after giving birth to help with my hormones and postpartum complications. You can read about them here. For more blends and diffuser ideas visit our Essential Oil Blends page!